Whether it’s driving traffic, generating leads, supporting the sales team or building and strengthening the overall brand, the impact of strong employee advocacy can be seen and felt across an entire organization—with impressive results. According to a 2016 report by the Aberdeen Group, “companies with an employee advocacy program report a 26% increase in year over year revenue.” So not only is a structured employee advocacy program an excellent platform for employees to connect, communicate and collaborate, it’s also a powerful competitive advantage for businesses. Zendesk is one of those companies that recognizes the value of their employees as company advocates. With the help of Bambu, they’re able to tap into a wider network of potential customers with informative, engaging content that ultimately drives new interest in their services. From more streamlined internal communication to facilitating thought leadership, Zendesk is certainly reaping the benefits of the platform. Like many companies, Zendesk used to rely on more cumbersome means like email to provide their employees with shareable content. And even then, there was no way to guarantee that they would a) even open and read those emails, or b) take the next step of actually sharing the information with their social networks. Some companies can be hesitant about adding yet another internal communication platform. That was certainly the case with Zendesk until they realized just how easy it was to upload content by simply copying and pasting links directly into Bambu. They also learned the earlier you can introduce Bambu to an employee in the training process, the easier it is to accept and adopt it as just another tool for their success. That’s why Bambu training is now implemented as part of the onboarding process for new hires. 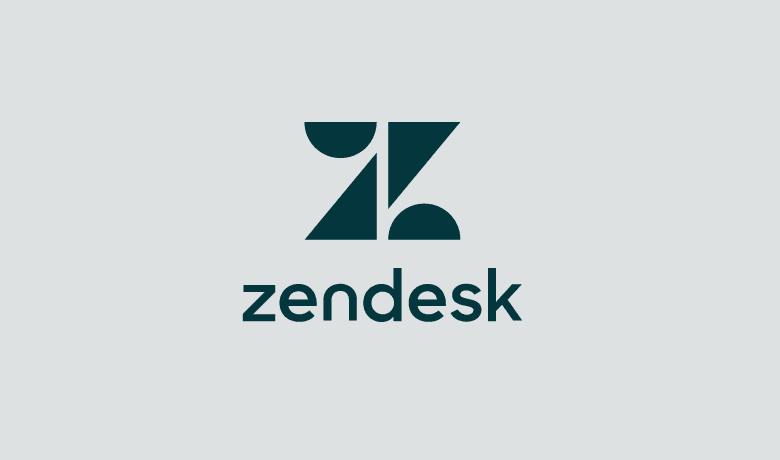 In addition to saving time, and adding value, Zendesk also credits Bambu with the added benefit of globalizing their content. With employees and offices all over the world, it can be difficult to make sure you are maintaining control over what’s being shared in the name of your company. Bambu solves that problem, and allows for both consistent, and tailored communication. Zendesk happily reports, albeit with some surprise, that some of the company’s most ardent supporters of Bambu are their sales teams. By sharing consistent, quality content through their social networks, salespeople become not only a trusted source to their customers and prospects, but also respected thought leaders in their industry. And when sharing is as easy and as quick as a click, it’s a win-win for everyone. Enable leaders within your tech company to tap into employee engagement and launch an advocacy program to scale alongside internal growth. With Bambu, Zendesk is now able to provide employees with a more organized, systematic, yet simple method of disseminating content. And not only are these articles, blogs, videos, etc. easy to share, but they’re also easy to track. Zendesk is able to see which pieces of content are resonating the most by tracking which ones have the highest number of shares. While many companies still fail to recognize what an invaluable resource they have in their employees as brand advocates, Zendesk’s CEO, Mikkel Svane, has always encouraged his employees to share company news and content on their social networks. Now with the help of Bambu, they’ve not only broadened their reach and increased lead traffic, but they’ve also strengthened relationships with their existing customers. Now that’s a win-win-win.